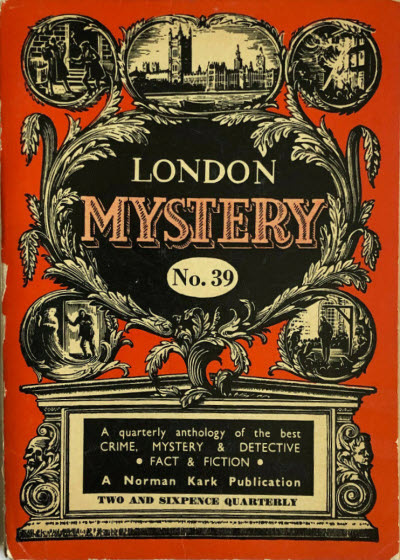 99 · [untitled] · Jay Garnet · ss; entrant in the mystery competition. 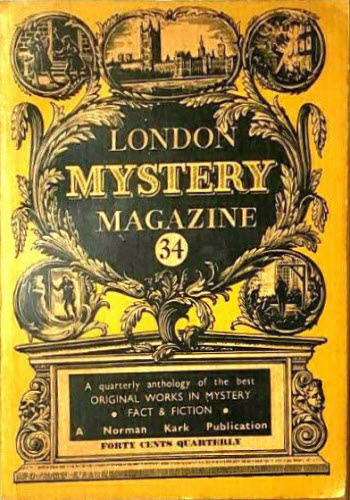 99 · [untitled] · P. Hadwen · ss; entrant in the mystery competition. 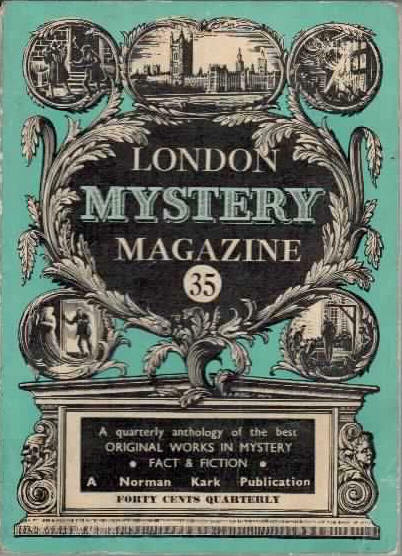 99 · [untitled] · J. Munro · ss; entrant in the mystery competition. 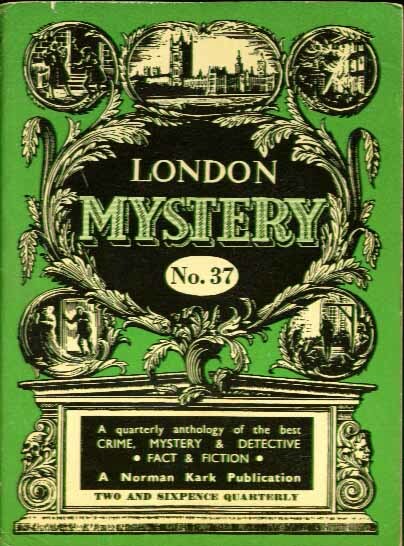 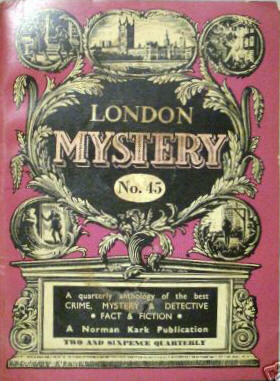 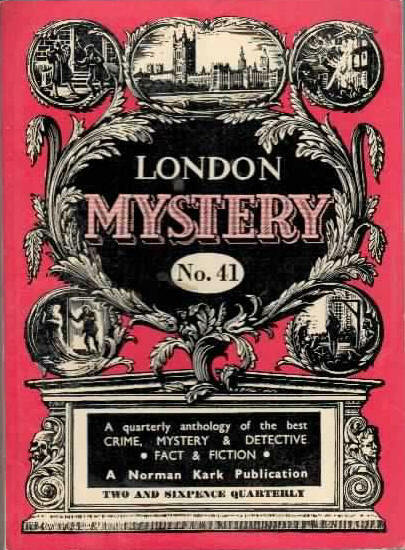 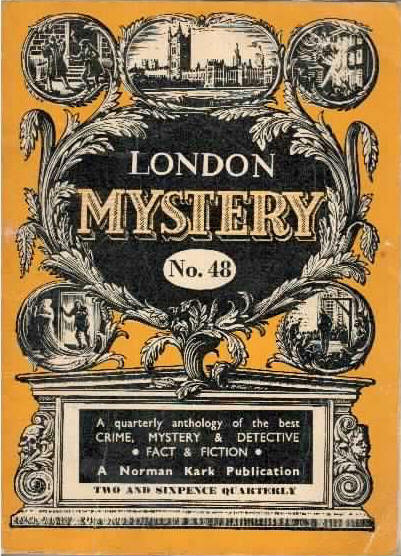 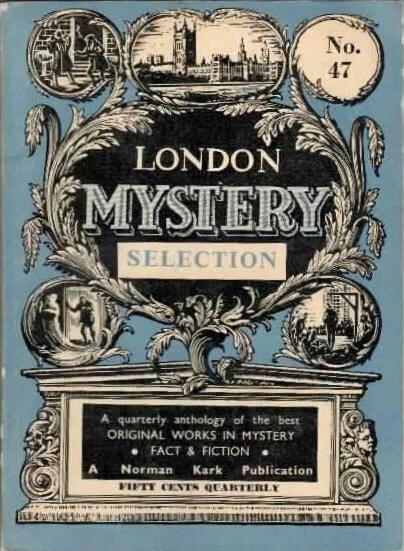 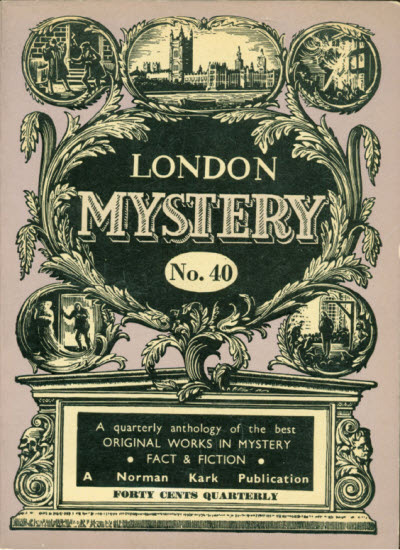 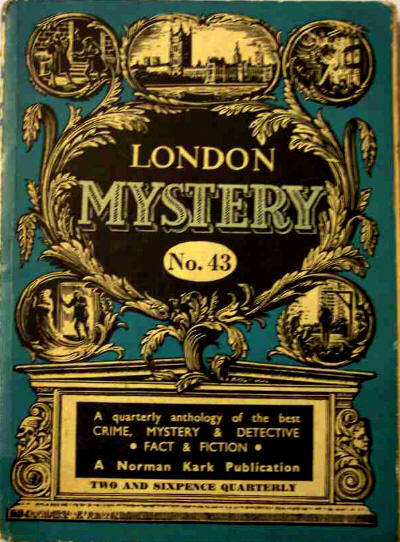 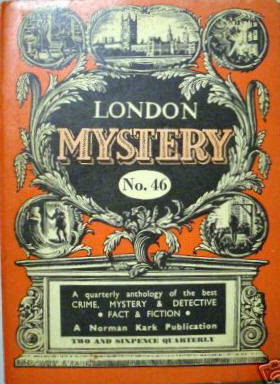 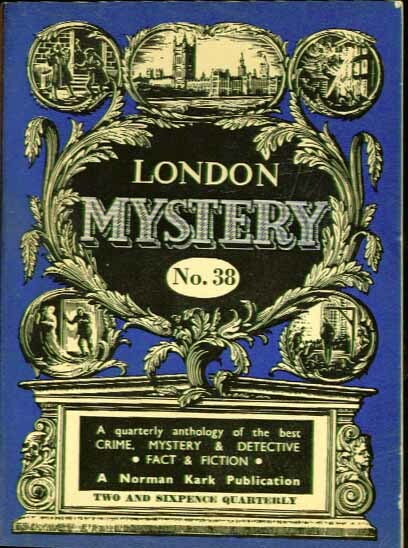 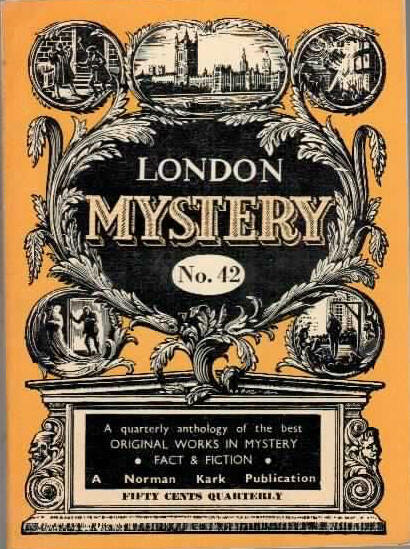 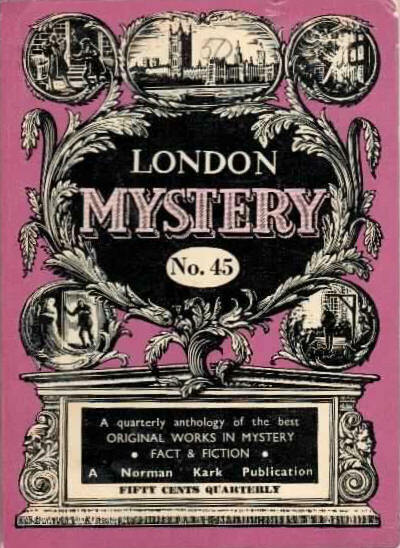 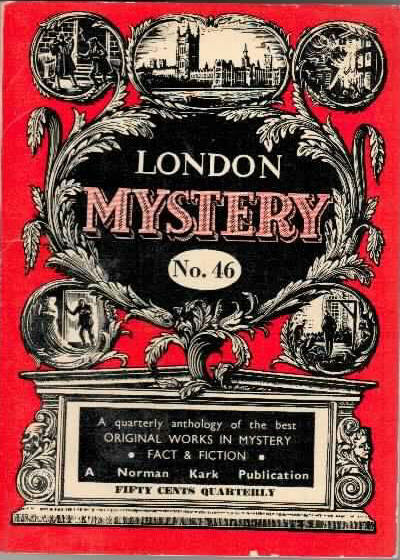 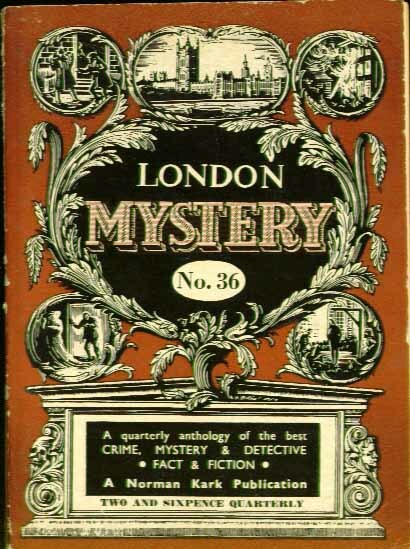 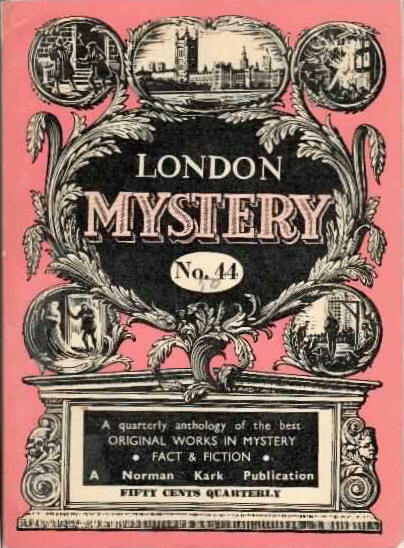 Title changed from The London Mystery Magazine.